You can see Top 10 Project Management tools for Small and Medium Businesses and Top 3 Project Management tools for Small and Medium Businesses to look into details. The core motive behind every project management tool is to get one’s job done simply without any hump. Wrike emerged as an extremely helpful online tool for project management and collaboration for businesses of all sizes. 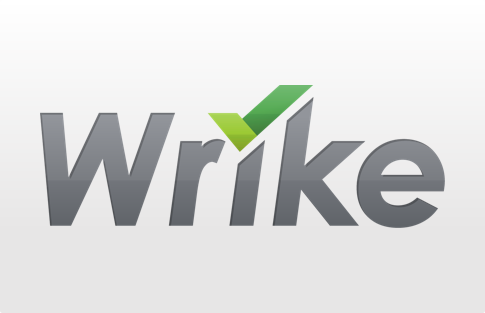 Wrike looks cool tool to work with since it has exceptional features such as quick filters, live editor, and security. We highly recommend and appreciate the software for all-in-one managing abilities. In 2014, Wrike was named as ‘Cool vendor’ and in 2015, it was named as ‘one of the best places to work’. 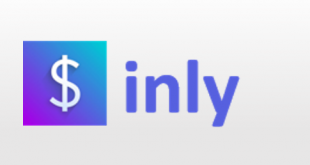 The mighty tool is better suited for small businesses though it is being loved by many global leaders like PayPal, Citrix, AT&T, MTV, Amazon, HTC etc. Wrike caters three editions- Free, Professional, and Enterprise to the customers. 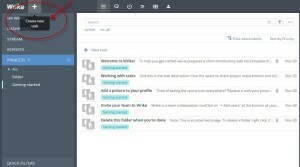 The free edition is for a small team up to 5 users who need basic task management. Professional edition is for the team who need project planning and collaboration as well. There are two categories in this edition- one costs $49/MO for 5 users and the other costs $99/Mo for 15 users. 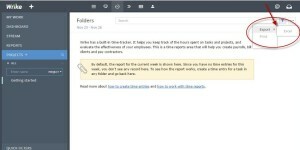 Wrike’s Enterprise edition is for those teams who need to customize reporting and advanced security above all. It offers a free trial for this edition with 100 GB storage space. All of three editions are available for the unlimited number of collaborators. You can view discussions and add comments in the task context as well as track overall task completion via the progress bar and individual’s contributions. Urgent tasks can be placed on the top of the list simply using drag-and-drop, which seems like an ultimate feature! 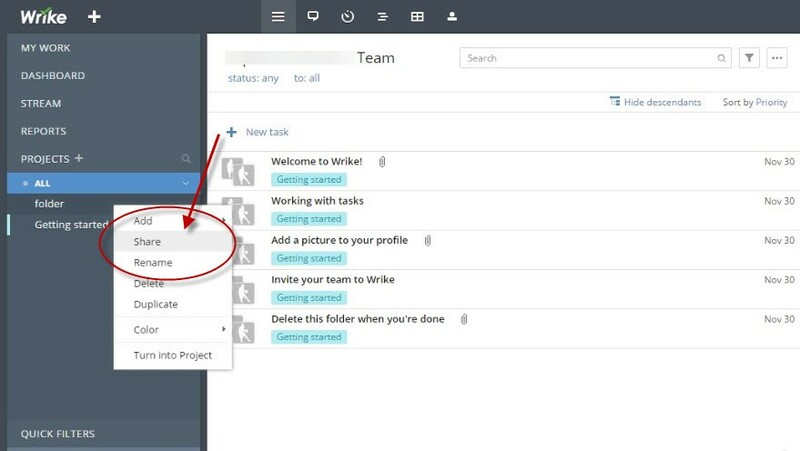 You can also turn a folder into the project and search for tasks at the top of the workspace. 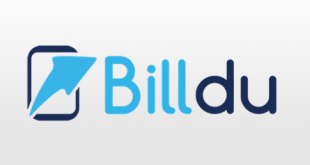 The good thing about the tool is that there is no need of downloading, for it combines all files related to a particular task in one place and makes you able to edit them online. Extremely handy for those who are used to handle spreadsheets. Unlike other tools, it allows you to see the project updates live in the Activity Stream. You can track the time spent on a particular task and create time reports that sound good. You can also export spreadsheets to excel. Gantt chart is an extensive feature of the tool which is capable enough to save countless hours spent on visualization of project plan and scheduling. Timeline view lets you take the snapshots and share them. The dashboard helps teams to be more productive by giving a snapshot of tasks planned for today and this week. You can monitor groups of tasks according to the given priority and add the widget for favorite tasks as well. A notification bar instantly shows the new @mentions, new assignments, and overdue tasks. You can see a counter of updates and can take action from the notification inbox. The way it works is very helpful for the co-ordination of team. Wrike app can be accessed from mobile or tablet for it is available on iOS and android. You can get updates of tasks from any location. Wrike has exceptional features like live editor and security that can be used from mobile also. There is a huge list of third-party software apps which are integrated with Wrike. 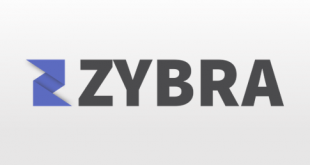 It enables you to work on Microsoft OneDrive, Google Drive, Dropbox, Apple mail, Outlook, WordPress, LinkedIn, Evernote, Zapier and many more software apps. There are lots of ways by which Wrike supports. You can get support from help center, webinars, consultation services, translation portal, contact us and project management guide. Tutorials and snapshots help you while hovering over Wrike that seems awesome support. 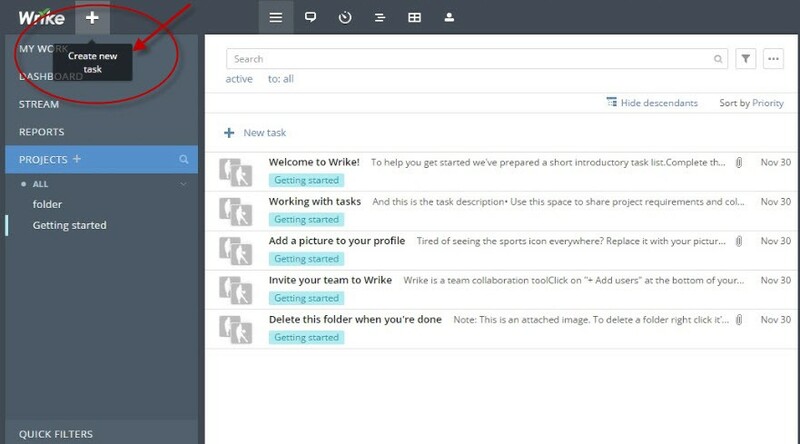 At the bottom bar on workspace you see help, tutorial videos, feedback, and keyboard shortcuts that mean you can never get stuck anywhere using this tool. You do not require training or tutorial to operate this software tool, however, webinars are available for support. Friendly and eye-catching User Interface (UI) – The User interface is very functional and easy to navigate. Import/export– The tool enables you to import/export with MS project, RSS feeds, and spreadsheets. Affordable and scalable price structure-Free and professional editions are available at low cost for small businesses. Enable you to suggest or give new ideas. The good thing is team members work on open workspace exposure. The tool takes a time to reach right custom set up and does not allow for in-depth tuning. Fair Web-based solution, you may not work offline. Some features like idea management and testing management are missing. From smallest firm to giant enterprises, Wrike has editions available. Free and Professional editions are for limited users and features. While thousands of teams are allowed to work on the Enterprise edition. If you crave something more, real-time news feed, live editor and security are the features which differentiate Wrike from other project management tools. Wrike accelerates progress, controls workflow and enhances team performance. The tool is a pleasure to use, wherever your cursor goes, it is followed by a helping instruction. You would love to use this tool; no mess, no fuss. You can refer the detailed Project Management tools product reviews for Zoho Projects and Teamwork for a quick comparison.